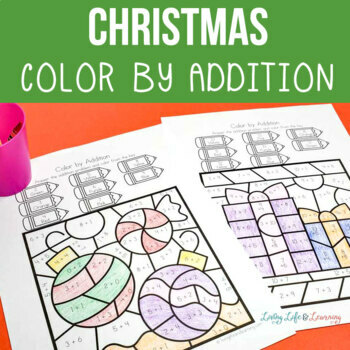 Have your students practice their addition skills with these fun Christmas by number addition worksheets. 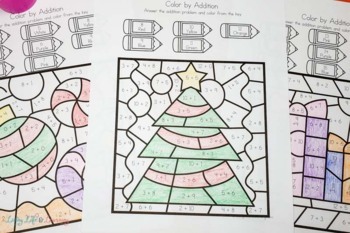 Add Christmas spirit to your classroom during the holidays when your students are thinking about presents, elves and Christmas trees. 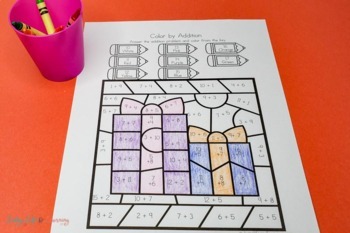 You'll 6 worksheets with addition questions from single digits up to 20. 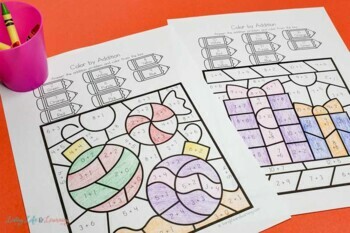 See what cute Christmas images you find after they're colored.